Strolling the bridges that span the Seine is a novel way to spend a day taking in many of Paris’s iconic sights (walk number one in your No Worries Paris guide). You’ll see everything is connected by the waterway…the Tour Eiffel, Place de la Concorde, Grand Palais, Petite Palais, Tuileries, Louvre, Musée d’Orsay, St-Germain, Notre Dame. For those with tired feet, ride the Batobus, a cheap, fast way to take it all in at your own speed. 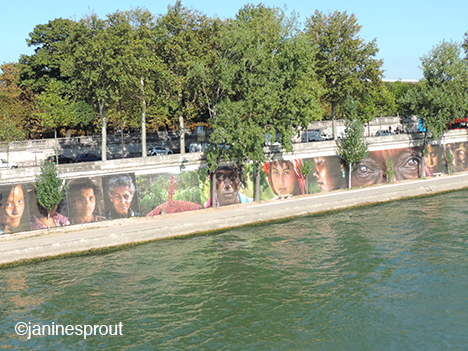 Board and buy tickets at Port de la Bourdonnais, 7th arr. 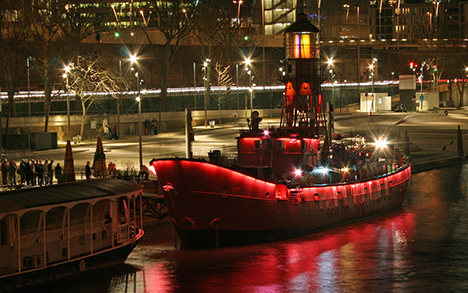 Nightowls, take a dinner cruise on a Bateaux-Mouches (Port de la Conférence, Pont de l’Alma, 8th), stop in at the hip Batofar restaurant/bar/music (red lighthouse boat), or Showcase Club under Pont Alexandre III, Port des Champs Élysées. 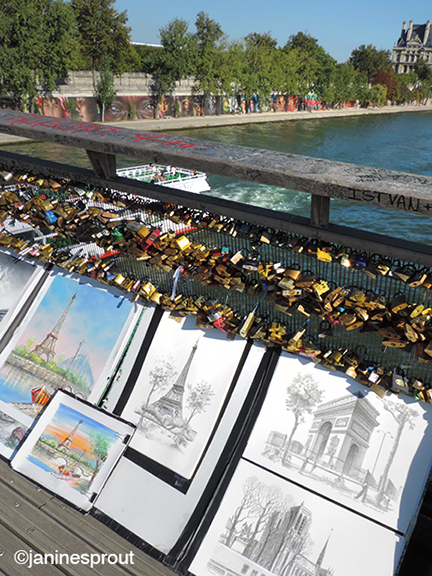 Honeymooners might want to keep it simple by trotting over to the BHV (36 Rue de la Verrerie, 4th) basement hardware department, buying a lock, attaching it (if there’s room) to Le Pont des Arts rail, and ceremoniously throwing away the key in celebration of eternal love.